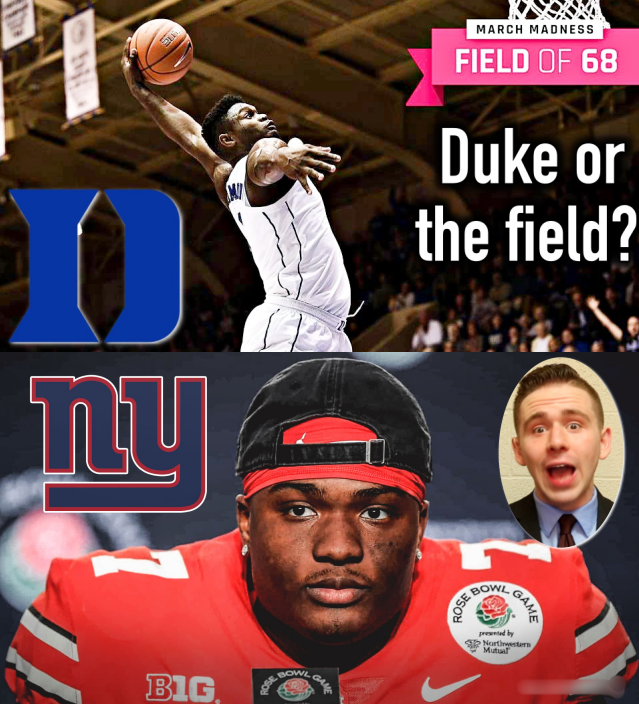 1:05 – Should Duke be favored over the field? 3:05 – Should the Giants be in or out on drafting Haskins? 5:40 – Smart or a mistake for the Cardinals to draft Murray #1? 8:10 – Do you blame Big Ben or Le’Veon more for their split? 10:45 – Are the Bucks still the best team in the East?